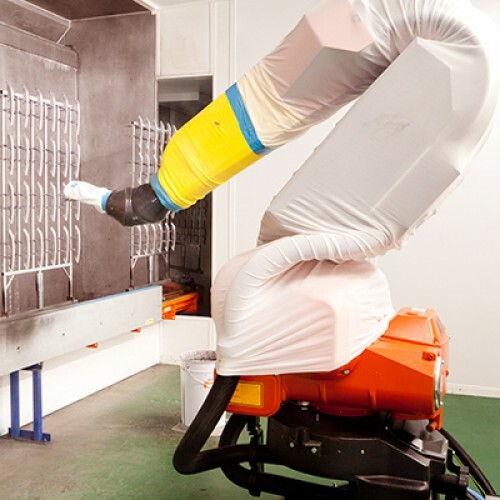 If you are looking to integrate a paint delivery and fluid handling system into your new project or existing facility, Junair provide independent and expert advice. 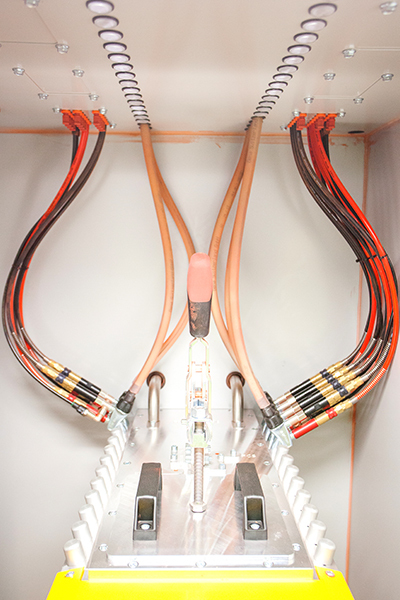 Using our in-depth knowledge and experience we can assist in selecting the best system for your needs, providing detailed drawings showing how this can be fully integrated into your facility. 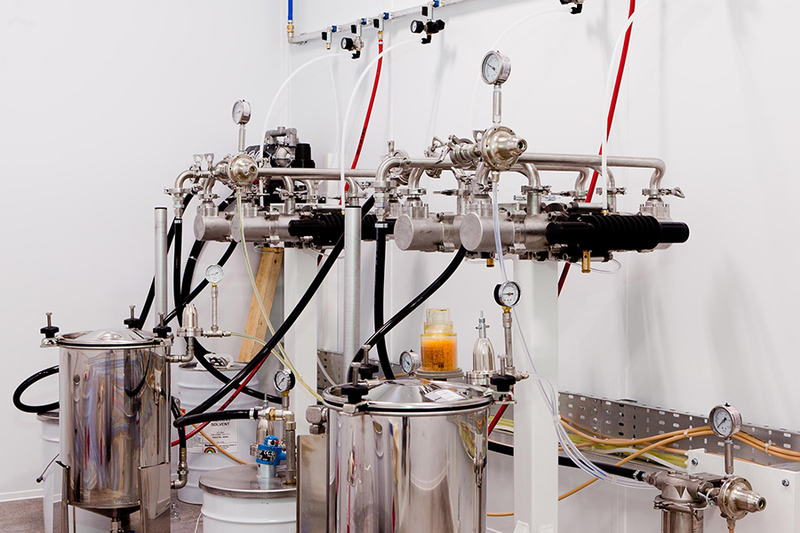 We work with the leading fluid handling systems providers including Graco, ITW Binks, Wagner and Devilbiss. 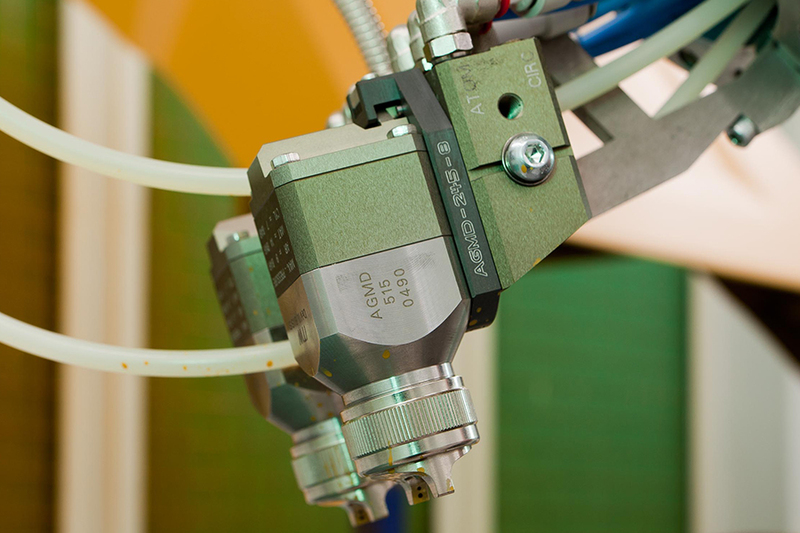 Junair can undertake and provide systems ranging from simple conventional cup guns for small air spray applications through to fully recirculated pumped systems for advanced plural component 2K applications, including robotic installation. 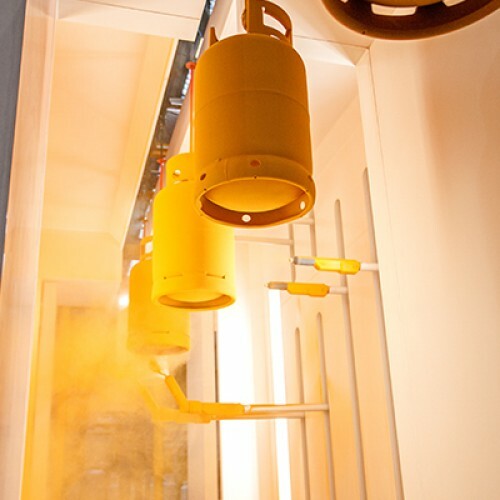 We can supply single and plural component airless spray systems for the timber and metal finishing industries or air assisted systems where appropriate. 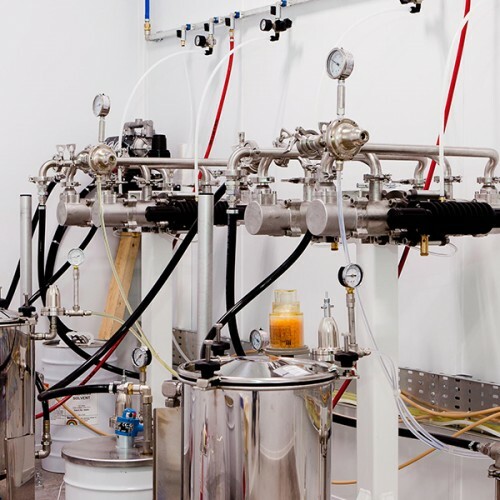 Whether your requirement is for a simple pressure pot or a fast colour change piggable system, we can assist with your needs. 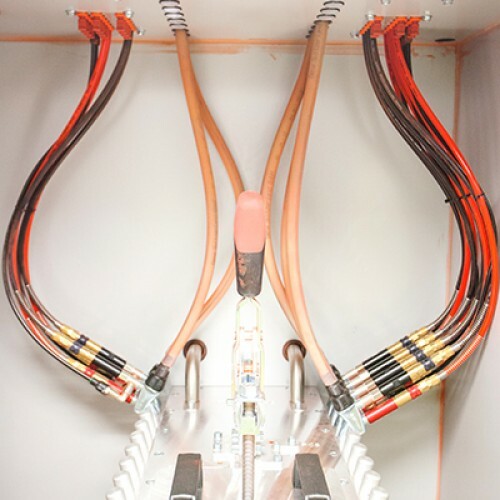 The Junair philosophy when supplying fluid handling systems is to maximise the return on investment whilst maintaining the highest quality finish. 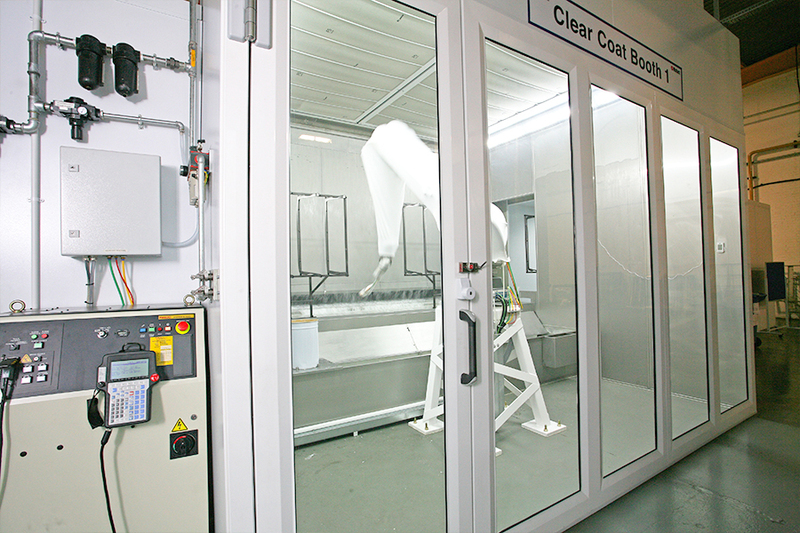 This approach mirrors our innovation and cutting edge technology supplied with our spraybooths providing market leading efficiency with the highest possible quality. 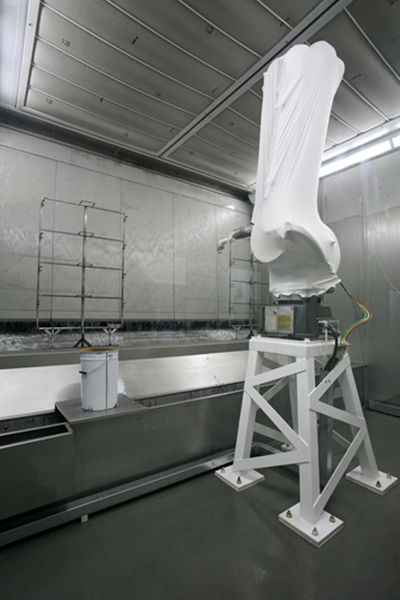 In addition to the supply and support for Fluid Handling Systems, Junair offer a range of Paint Mixing Rooms, Paint Storage Facilities, Compressors, Dryers, Compressed Air Pipe systems, Gun Cleaning Machines and Solvent Recovery systems to ensure you and your equipment can operate in the safest and most cost effective way possible. 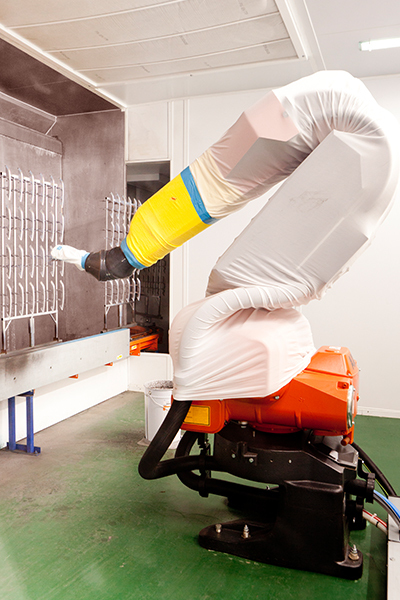 Our manual spray systems range from basic single colour hand spray through to more complex plural component systems. 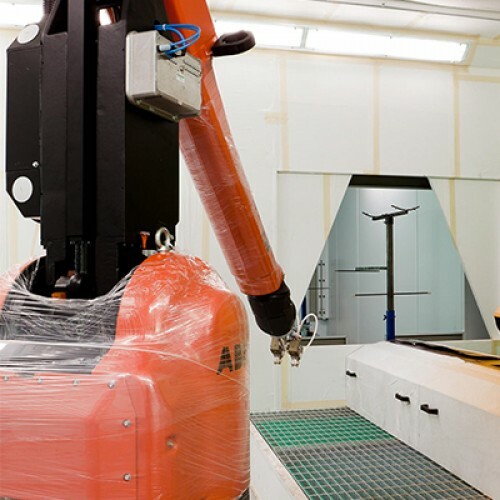 Our experience allows us to assist you in selecting the most appropriate system, whether that be a decorative finish on a small, high value component part or high volume protective coatings for more rigorous environments. 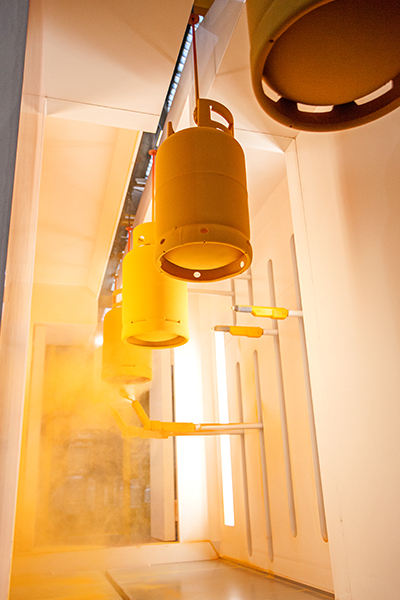 Fixed spray and reciprocators are used extensively on high volume wet and powder systems. 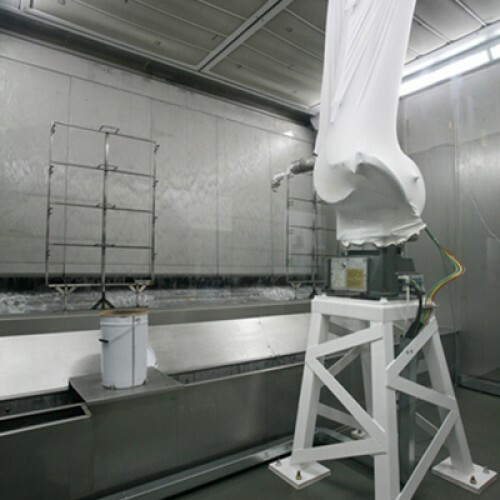 They provide a cost effective solution for repetitive coating applications. 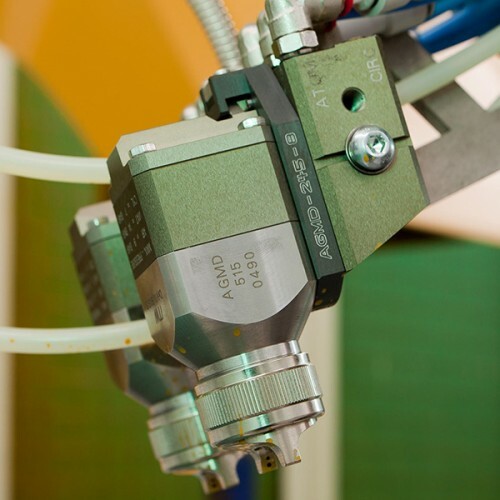 Our reciprocators have electronic controls for smooth and precise operation. 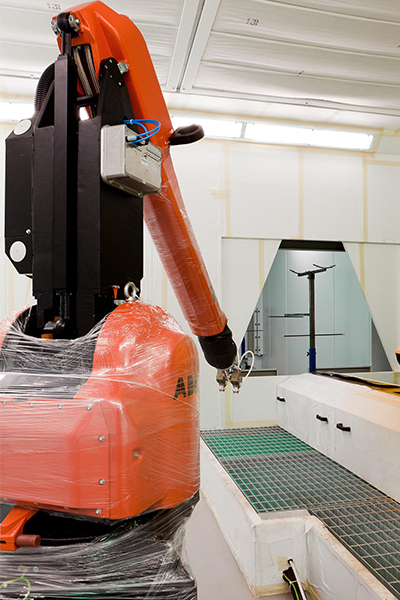 These can be supplied with automatic product detection to allow efficient operation with the ability to track different width products. 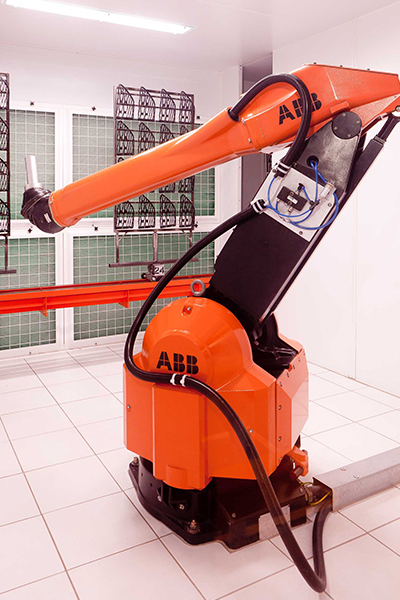 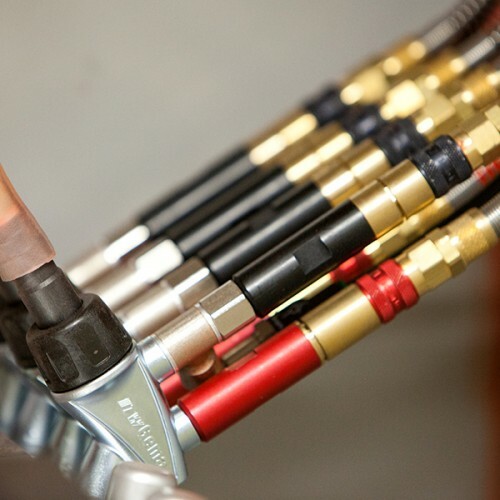 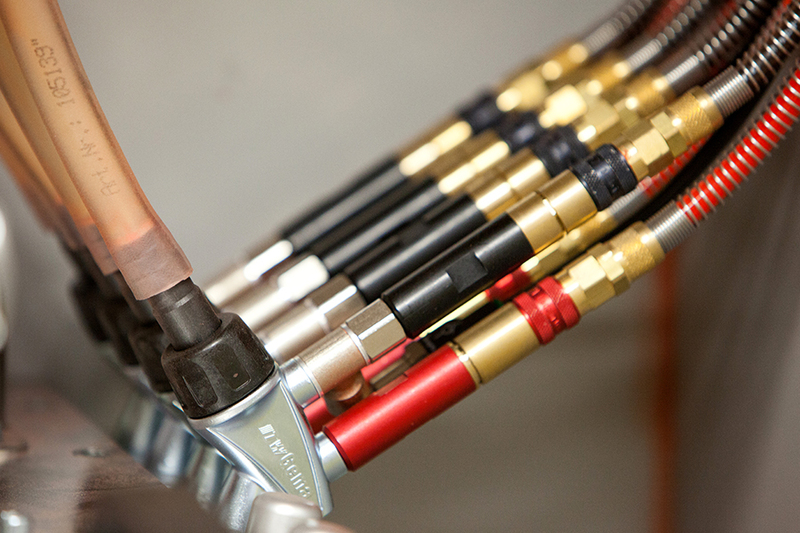 For the most demanding and complex components, we can supply a fully automated finishing system. 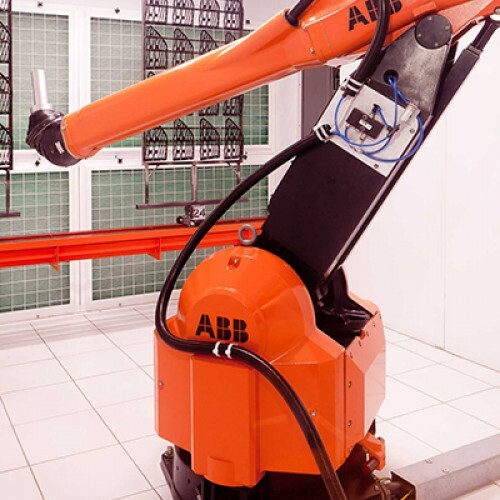 We work with principal manufacturers to install systems which provide increased productivity and repeatability to achieve the best possible quality. 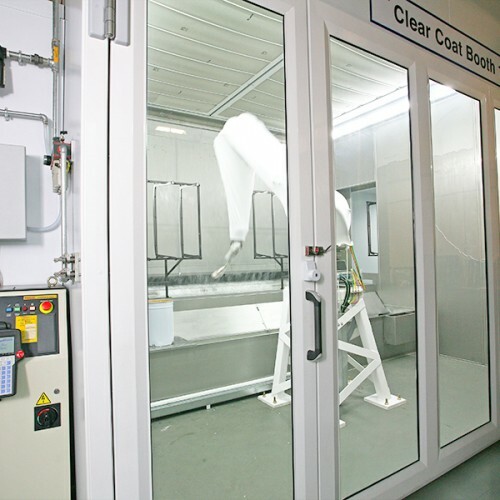 View the Junair Spraybooths collection of Industrial spray booth equipment and solutions.